Oxford Dictionary has announced ‘SELFIE” word of the year for 2013. It has been around for quite some time but the use of SELFIE has increased by 17000% in this year alone. Can you believe it? That is mind-boggling,right? If you snap a shot of yourself with your iphone, then you have just taken a selfie! It is definitely an iconic word and it helps us understand how important images are in our world these days. What is the official definition? 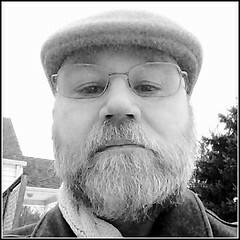 A type of self-portrait photograph, typically taken with a hand-held digital camera that is planned to be uploaded onto facebook, my space or any other social media platform. If you take selfies, then share, tweet or like this post! I heard that “twerk” was a close 2nd.